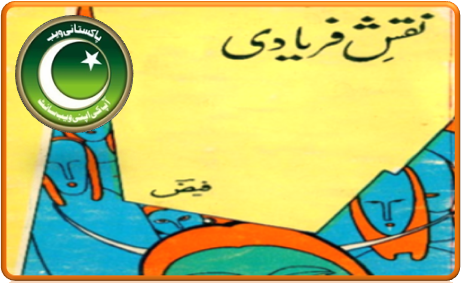 Deewan e Rahman Baba is authored by the great Sufi Poet Abdur Rahman known as Rahman Baba. 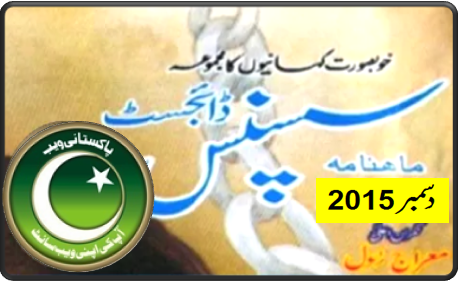 Deewan e Rahman Baba contains very beautiful poetry of Abdur Rahman Baba. 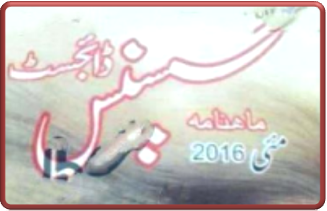 Click on the following links to read online or download Deewan e Rahman Baba eBook. Abdur Rahman Baba was born in 1653 at Badadar Kali, Peshawar. Rahman Baba belongs to Ghoryakhel Mohmand sub tribe, migrated from the Hindu Kush mountains to the Peshawar valley. He grew up outskirts of Peshawar, Rahman Baba apparently lived peacefully in the area, and never involved in the fierce inter-tribal conflicts at that time. Abdur Rahman Baba died in 1715 , and his tomb is housed in a large domed shrine, or mazar, on the southern outskirts of Peshawar. The site of his grave is a popular place for poets and mystics to collect to recite his popular poetry.